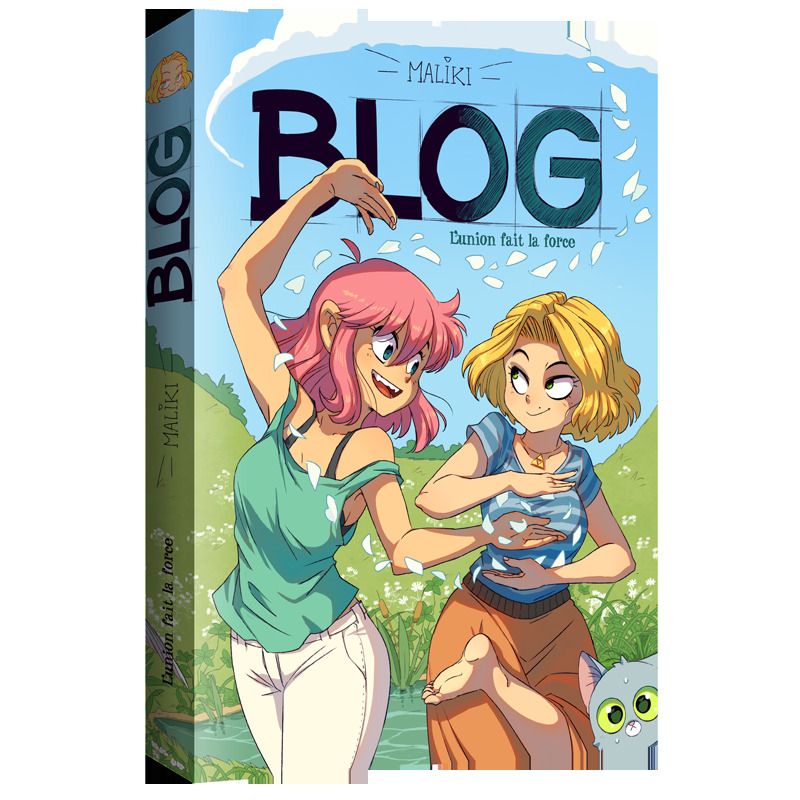 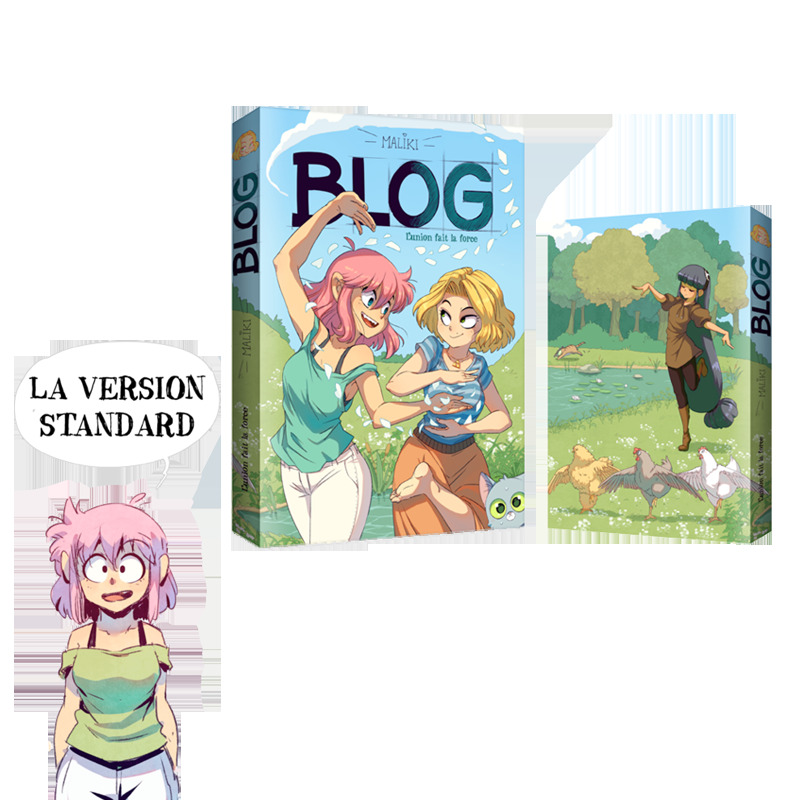 Discover a new year of comic strips from the Maliki blog, compiled into a 304-page volume (A5 size) you can take anywhere! 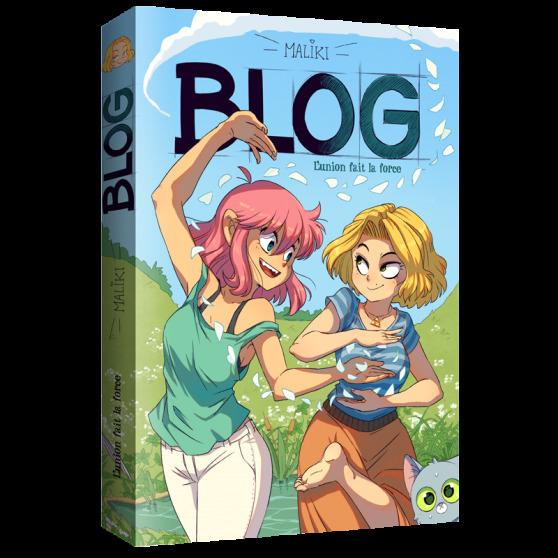 Maliki and her cats and friends are back in this second compilation that presents their daily lives—never dull—with its ups and downs. 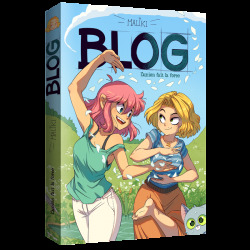 The world of the maliki.com blog is now at your fingertips!